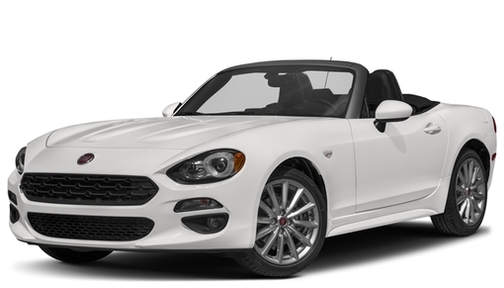 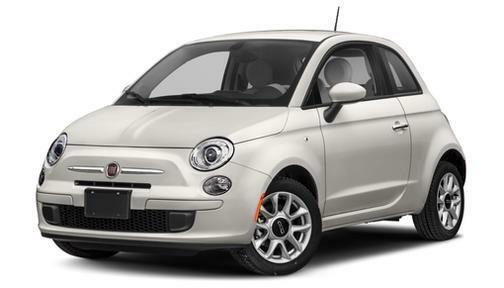 FIAT, the Italian company that owns Chrysler, came back to the United States in 2011 after nearly three decades away. 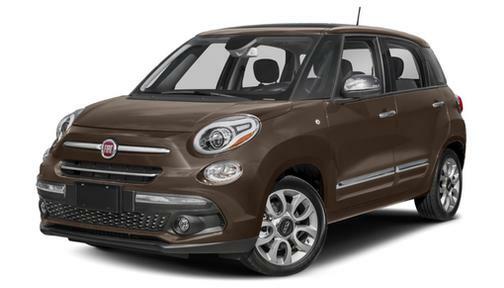 In those few years since its return, its 500 minicar has become a darling of U.S. hipsters and fashionable city dwellers. 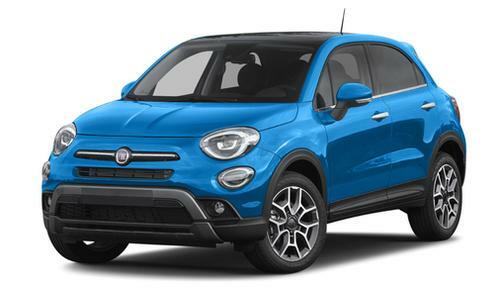 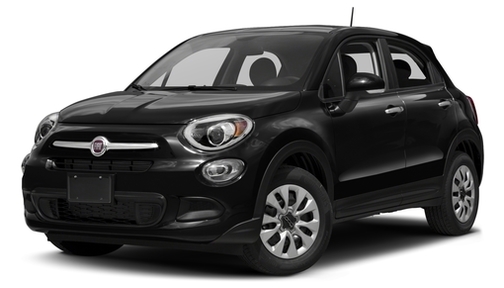 It's available to American buyers in five versions, from the sporty 500 Abarth to the electric 500e (only sold in limited markets), as well as the larger 500L -- which has a reasonably sized back seat. 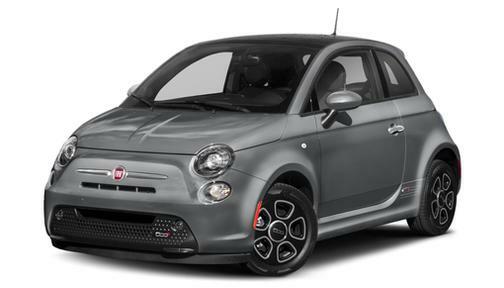 The FIAT 500 looks retro but has the modern technology and conveniences you expect now, including an acclaimed 1.4-liter MultiAir engine that helps the little car get 40 miles per gallon on the highway. 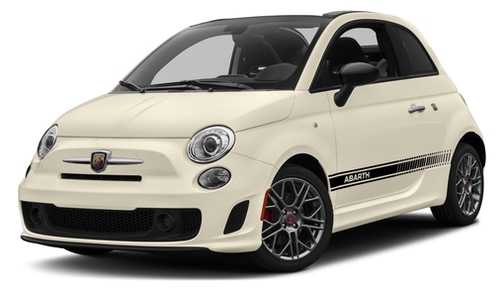 Starting at less than $17,000, the 500 is competitive with slightly cheaper American minicars such as the Chevrolet Sonic and the Ford Fiesta. It's also priced lower than the MINI Cooper. 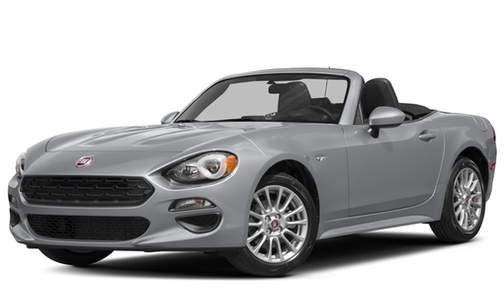 Consider parking one of these five in the driveway for her to find on Christmas morning. And don't forget the big red bow.